Jenna Spesard & Dylan Magaster have traveled all over North America interviewing folks that live alternative tiny lifestyles. In the two videos below they tour each other’s tiny living spaces. Jenna lives in a tiny house that she’s traveled in for more than 25,000 miles. She’s currently living in Oregon but spends much of her time these days traveling the world. 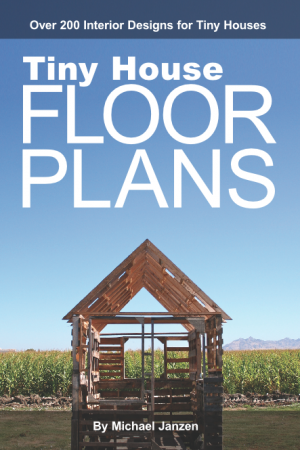 On her YouTube Channel you can find many (but not exclusively) Tiny House tours and interviews. 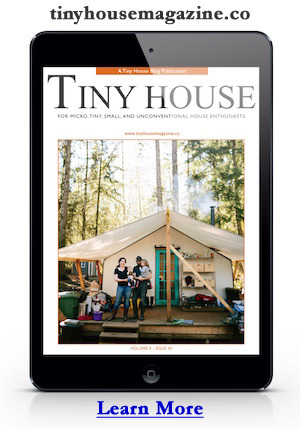 Subscribe to Tiny House Giant Journey on YouTube. Dylan lives in a van conversion. The van cost him $2,000 and the DIY conversion was just $3,500. So while his living space is not as comfortable as Jenna’s it gives him the freedom to travel and live the life her wants. On his channel you will find many (but not exclusively) VanLife tours and interviews. Subscribe to Dylan Magaster on YouTube. Photo at top via Jenna’s interview with Dylan. This entry was posted in Lifestyle and tagged Dylan Magaster, Interviews, Jenna Spesard, North America, tiny house, tinyhouse, tour, tours, van life, vanlife.